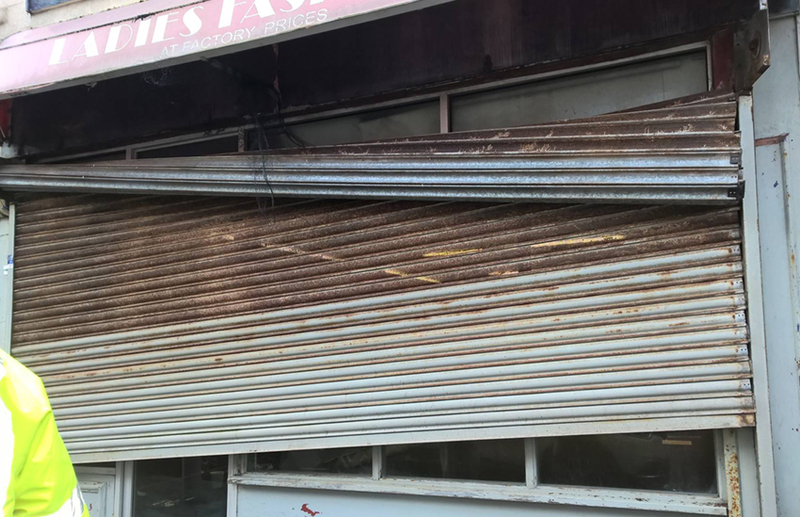 24 hour emergency roller shutter repairs. No callout charges. Call us today on 07716 956 129 or on 01253 933 778. 07716 956 129 or on 01253 933 778. 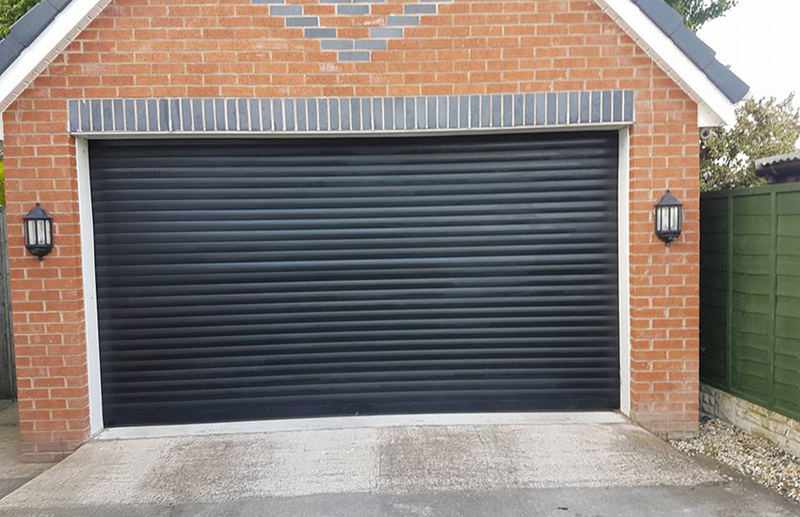 Atlas Doors Northwest, based in Blackpool, specialise in Roller shutters, Industrial shutter doors, Retail and Commercial Roller Shutter doors, Residential Shutters and Remote Control Roller Garage Doors. 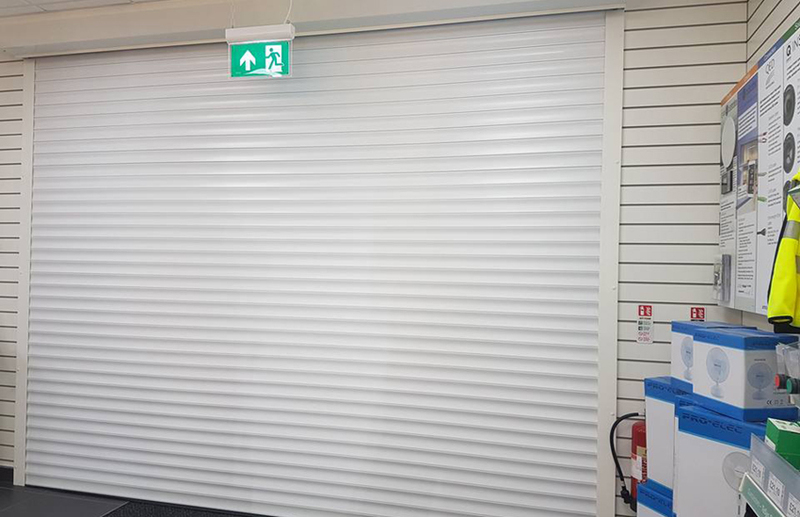 With over 15 years of experience in the roller shutter door industry, we can assure you that you will be getting the best service provided. Our priority is to pay particular attention to our customers’ requirements and through this, we have established a reputation for meeting those requirements accurately and quickly on a budget. The quality of our workmanship is important to us. Therefore we have a dedicated team at hand to offer you high quality of work, organisation, and cost, all whilst ensuring we meet to a high standard of customer service. 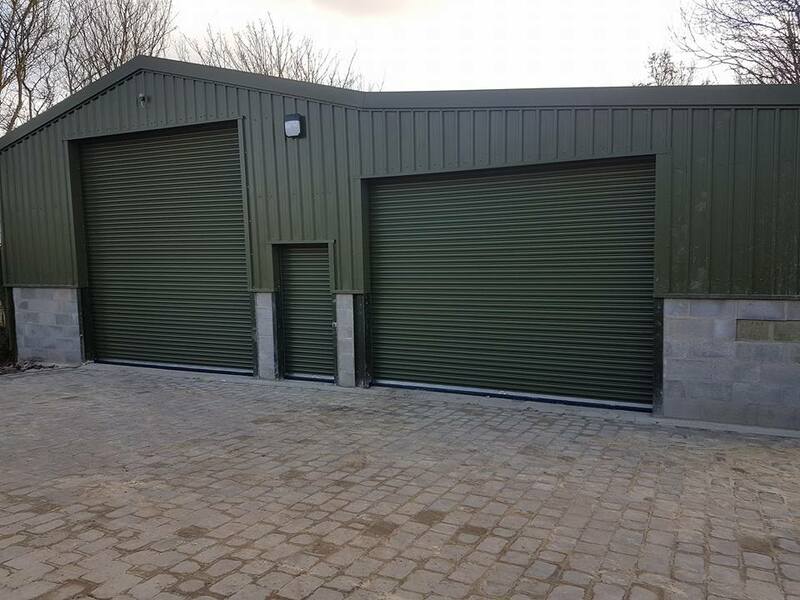 Atlas Doors Northwest further our services with breakdown repairs and planned maintenance schedules, and also our 24-hour emergency call out service. 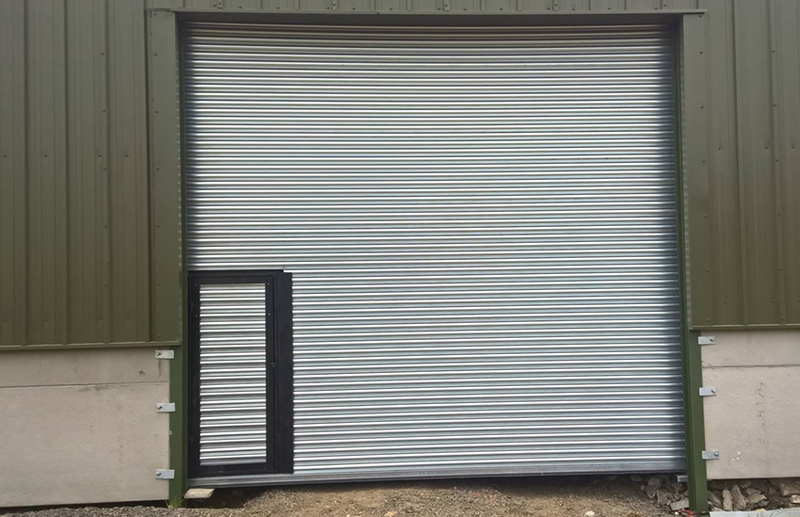 Whether it’s electric roller shutter doors, steel hinged doors, insulated roller shutter doors, or even fire rated roller shutter doors. 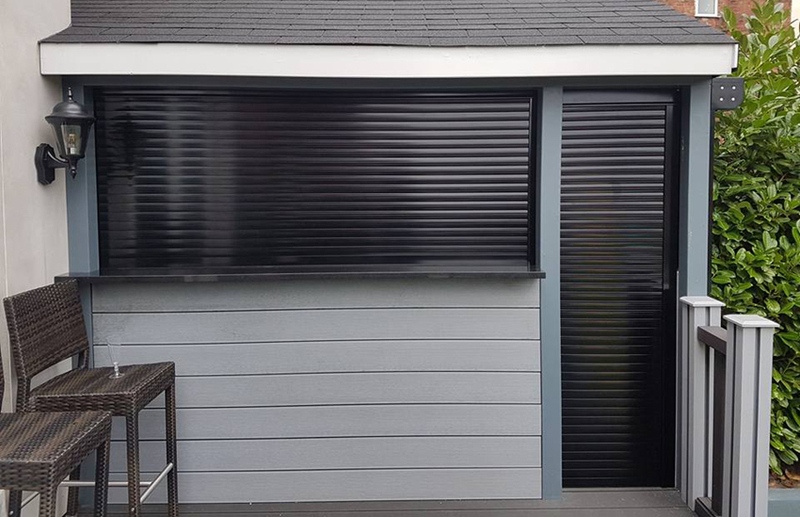 Atlas Doors Northwest will have the perfect roller shutters for you. 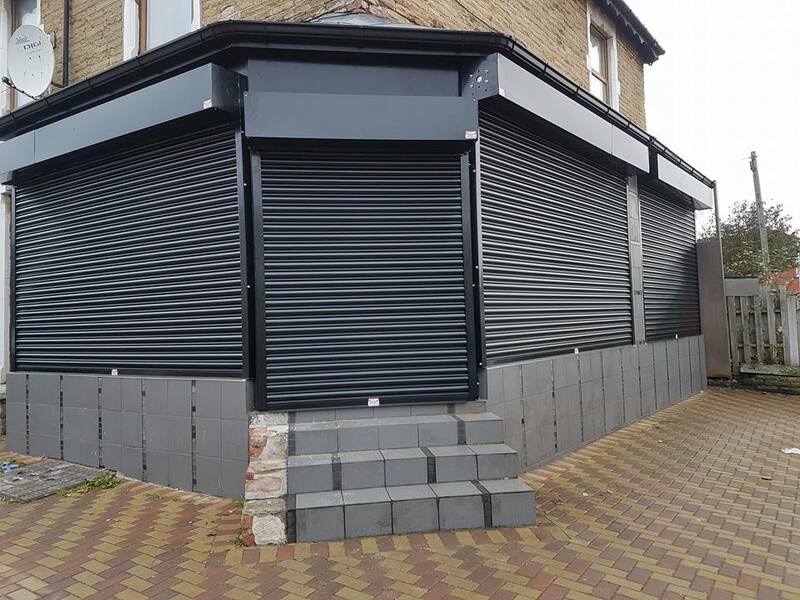 If you would like any more information on the roller shutters we provide, please do not hesitate to call us on 07716 956 129 or on 01253 933 778 and speak to a member of our team. 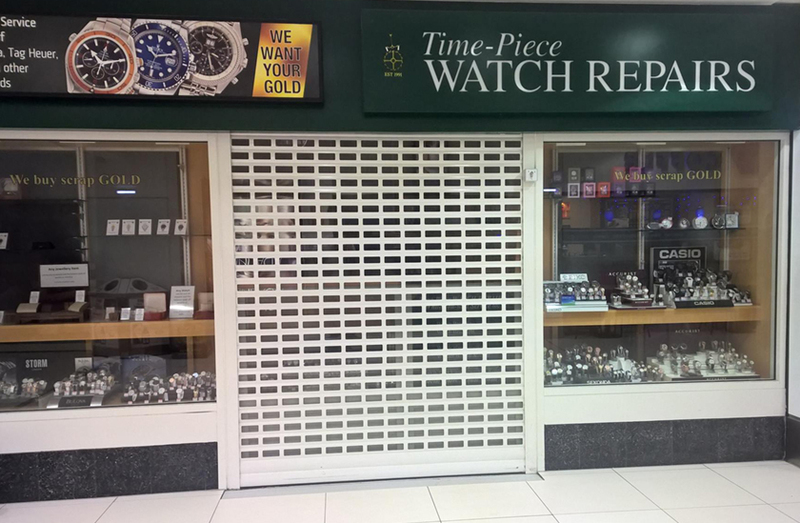 Atlas Doors Northwest offers a 24 hour emergency roller shutter repair service. 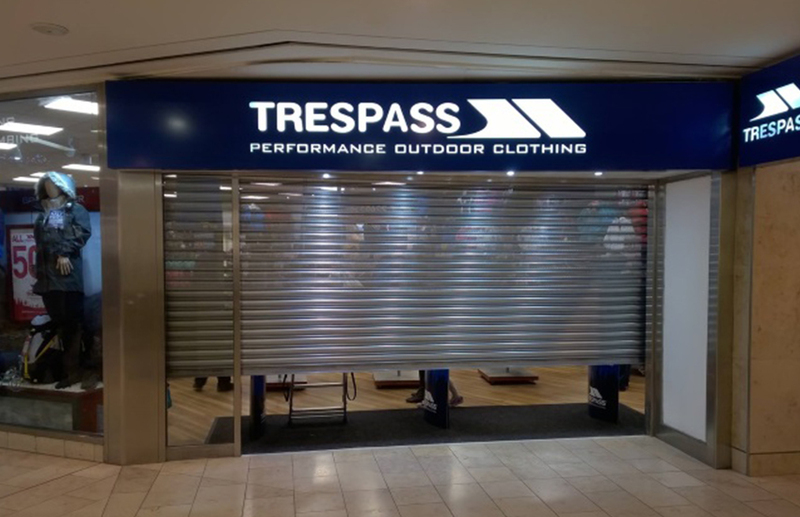 This repair service does not have a callout charge and we aim to have your shutters fully repaired and in working order as soon as possible. 5 stars all round – From the minute I contacted John at Atlas Doors the service was first class, he kept to all arrangements and appointments. 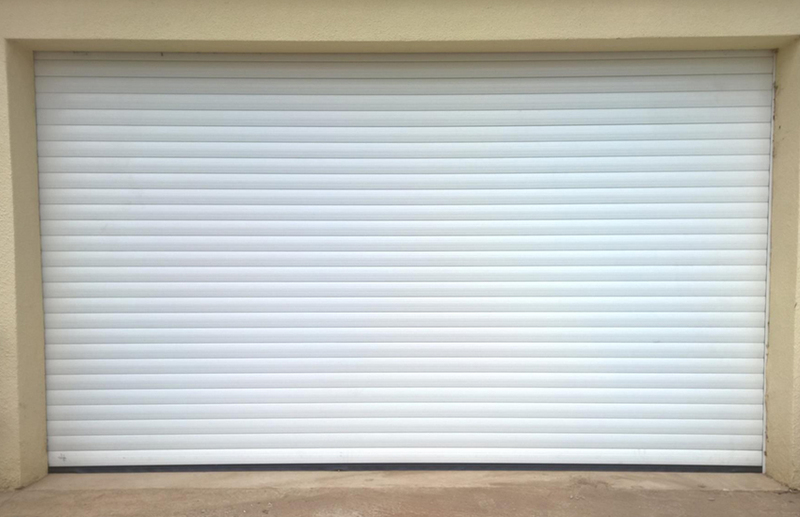 There was no Electricity available as I had just bought the property and John arranged this himself in order to install the new Door on my Garage. The price was very good too, great service and quality products. I would recommend Atlas Doors to anyone for Home or Commercial use! Fantastic service. Would recommend their work to anyone, fast repairs with quality parts at a very reasonable price. Good honest guys! Thank you! Millins garage, Blackpool. 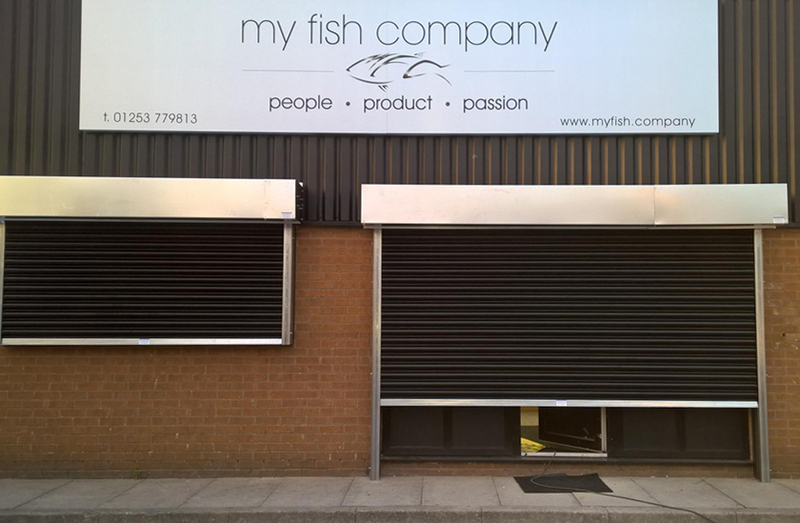 Installed, maintained and serviced our shop shutters, excellent job.